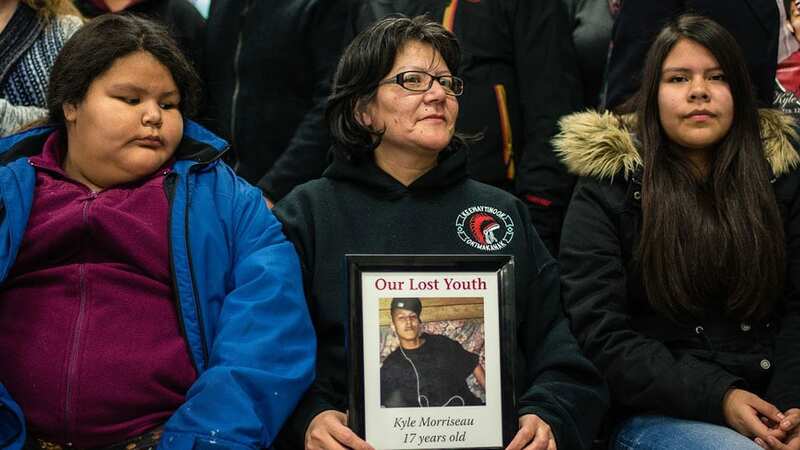 The Keewaywin First Nation came together to say goodbye to Kyle Morriseau. “His generosity of sharing and his smile and the friendship he had with the community,” said his father Christian Morriseau. Kyle Morriseau is one of seven First Nation students from across northern Ontario who died while attending high school in Thunder Bay. An inquest into their deaths recommended that a memorial is held for each of the students. The chief said the community of about 400 keenly felt his loss. For communities like Keewaywin, it is customary to hold a memorial feast on the anniversary of a loved one’s passing. A community breakfast had the school children seated first. A homemade banner with images of Kyle Morriseau and a passage from the Bible were hung overhead. Christian Morriseau said the day was uplifting for himself, and his family. One of those other six parents is Tina Harper. 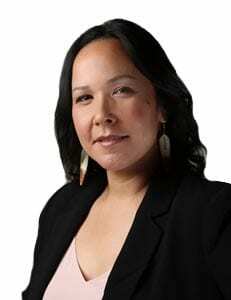 Also from Keewaywin, her daughter Robyn was 18 when she died in Thunder Bay. Now almost 11 years later, it’s still emotional for her to talk about the last time she saw her youngest daughter. The family had just spent Christmas together and Robyn was at the airport waiting to fly out to Thunder Bay for high school. “They were waiting for the plane, there were so many that went out for school,” said Tina Harper. Six more student memorials will be held – with the focus on healing. Kyle Morriseau was the nephew of the Norval Morrisseau, a world famous painter. Art, it seems, runs in the family. His father Christian Morriseau said because of art, he is left with memories of his son that he will never forget. I believe Christian Morrisseau is Norval Morrisseau’s son, so that makes Kyle Norval’s grandson. Regardless, the whole thing needs close scrutiny.